Leeds, Wakefield & District Branch news! 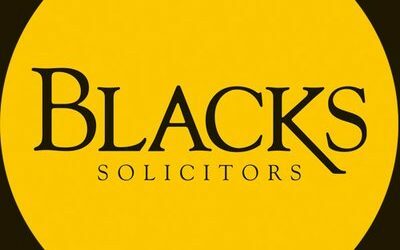 Thank you to Black’s Solicitors! RSPCA Leeds, Wakefield & District Branch Fundraiser! New cat neutering campaign – LIMITED appointments available. Everything branded.co.uk support our branch again! Thank you to Everything Branded.co.uk once again, for all your support! Thank you to Experience Days! 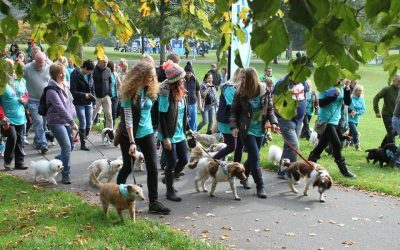 We had lots of muddy paws on Sunday 1st October, but what a paw-some day it was! 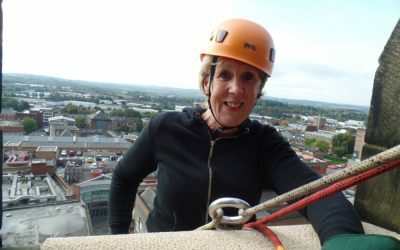 Charity Abseil – Wakefield Cathedral! Take a look at some very brave people taking on a challenge for our animals! 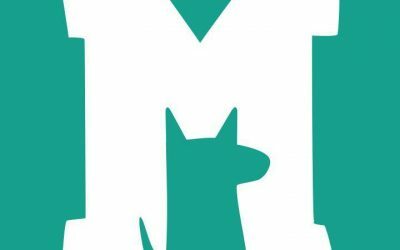 Thank you to Monster Pet Supplies! Monster Pet Supplies supports the RSPCA Leeds, Wakefield & District Branch! 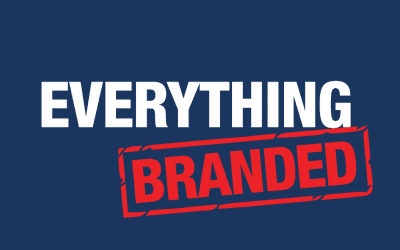 Everything branded.co.uk donate to the RSPCA Leeds, Wakefield & District Branch! One of our volunteers, Helen take on a challenge to help our animals! 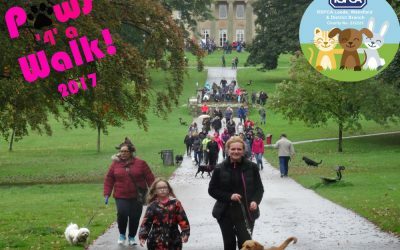 Paws ‘4’ a Walk – 1st October @ Roundhay Park! Take part in the biggest sponsored Walk of the year! 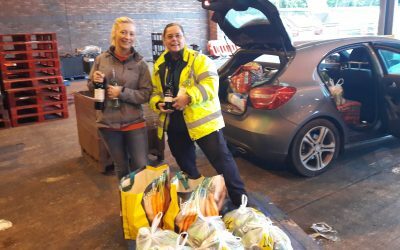 RSPCA Leeds, Wakefield & District Branch receives large donation from Morrisons! 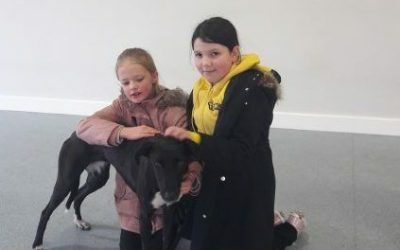 Alice & Darcy raise vital funds for the branch! 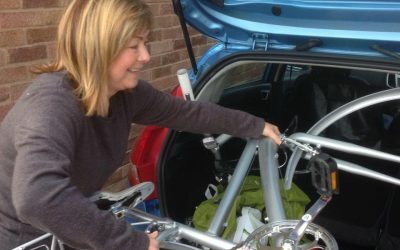 Alice & Darcy embark on a fundraising challenge! Thank you to Country Baskets! 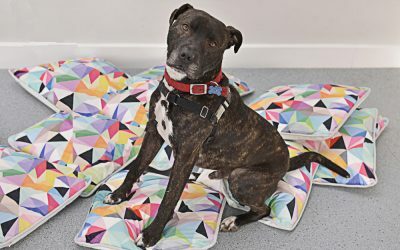 Thank you to Country Baskets for their donation of cushions…Diesel and Taz loved them! 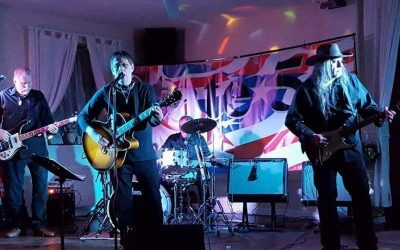 A Charity Gig with State 53!